Rooting in Android and Jailbreaking in iOS is somewhat similar. Rooting gives you Administrator Rights over your smartphone. But what else you can do is that change your stock OS,change your kernal,etc. Keep in mind that rooting the phone will void your warranty, so you must root your phone after the warranty is expired. Rooting Process is Different For Different Phones or Device's . So In This Post We Will See Only Where We Can Find The Online Resources Where We Can Learn How To Root Different - Different Android Device's. In Further Post We Will See How To Root Android Device Individually of Some Phone's With Full Detained Tutorial . You can find all information about your device on the forums of the website. 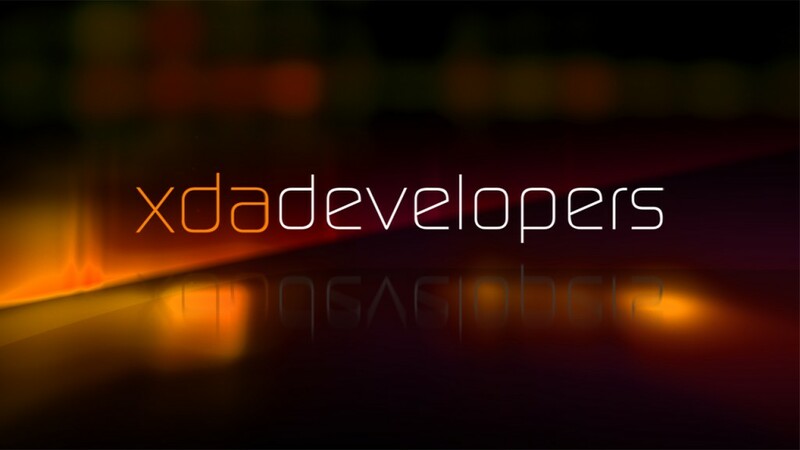 Different ROMS(custom OS made my developers) are available for your phones. 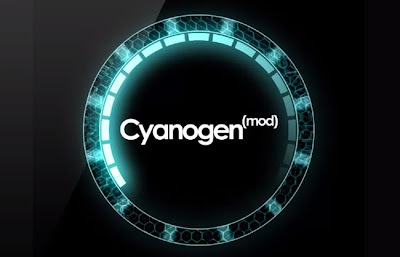 If You want to use a stable and popular ROM, I suggest you Flash a Cyanogenmod; But first you must check if your phone supports official CyanogenMod .You will find various versions of CyanogenMod. NOTE : Rooting Process For Specific Phone's COMMING SOON!